High blood pressure is a global epidemic. High blood pressure contributes to heart disease, heart failure, kidney failure, and disability. High blood pressure mainly affects populations of low and middle-income areas. This is a complete manual to high blood pressure and the remedies. High pressure is considered the silent killer because in the beginning stages, it goes unnoticed because there are no symptoms. However, the damage is slowly being done to the internal organs. Treating high blood pressure in the early stages have many beneficial benefits such as prevention of stroke, congestive heart failure, kidney disease, and diabetes. What Medications Are Used for High Blood Pressure? How To Avoid Side Effects? What Are Some Natural Alternatives for High Blood Pressure? What Minerals are Effective for High Blood Pressure? High blood pressure, sometimes called high blood or “pressure problems” is when the force against the artery walls is too high. Your doctor may diagnose you with high blood pressure if you have consistently high blood pressure readings. Blood pressure is measured in millimeters of mercury- mm HG. A blood pressure is documented as two numbers: systolic and diastolic. The upper number is systolic and the lower number is diastolic. The systolic number is when the heart beats. The diastolic number is the pressure in the vessels between the heart beats. To control or lower high blood pressure, your doctor may recommend that you adopt heart-healthy lifestyle changes, such as heart-healthy eating patterns like the DASH eating plan, alone or with medicines. Controlling or lowering blood pressure can also help prevent or delay high blood pressure complications, such as chronic kidney disease, heart attack, heart failure, stroke, and possibly vascular dementia. Heart disease accounts for almost 17 million deaths each year worldwide. 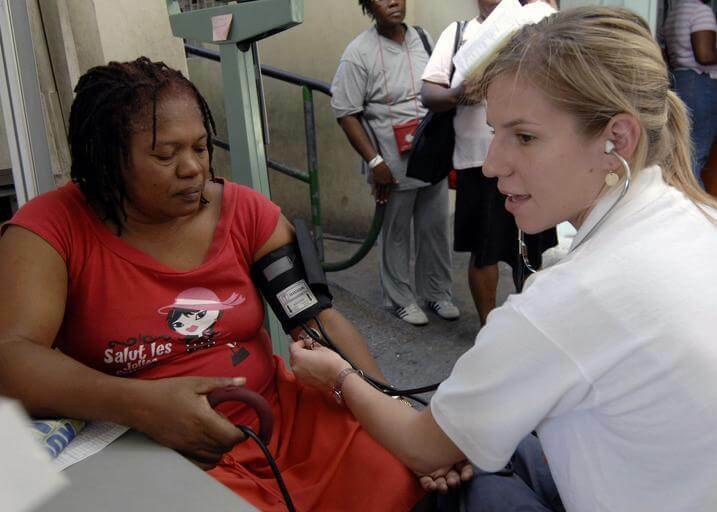 High blood pressure or hypertension accounts for almost 10 million deaths a year worldwide. Approximately 75 million Americans have high blood pressure. Thirty -three of Americans have pre-hypertension. pre-hypertension is a blood pressure greater than 120 systolic. and 80 diastolic. Only 50% of people diagnosed with high blood pressure have it under control. Over 410,000 Americans died in 2017 as a result of high blood pressure. According to the American Heart Association, it is estimated that 104 million Americans have high blood pressure. That number is staggering because that number is almost half of all adults in America. The Journal Circulation stated that “The death rate from high blood pressure increased by nearly 11 percent in the United States between 2005 and 2015, and the actual number of deaths rose by almost 38 percent — up to nearly 79,000 by 2015, according to the statistics. Worldwide, high blood pressure affects nearly a third of the adult population and is the most common cause of cardiovascular disease-related deaths, said Muntner, a professor and vice chair in the Department of Epidemiology at the University of Alabama at Birmingham”. Almost 90% of high blood pressure is classified as “essential high blood pressure”. This type of high blood pressure is highly modifiable. According to the International Journal of Hypertension, essential hypertension occurs when the kidneys become unable to excrete the amount of salt that has been eaten. 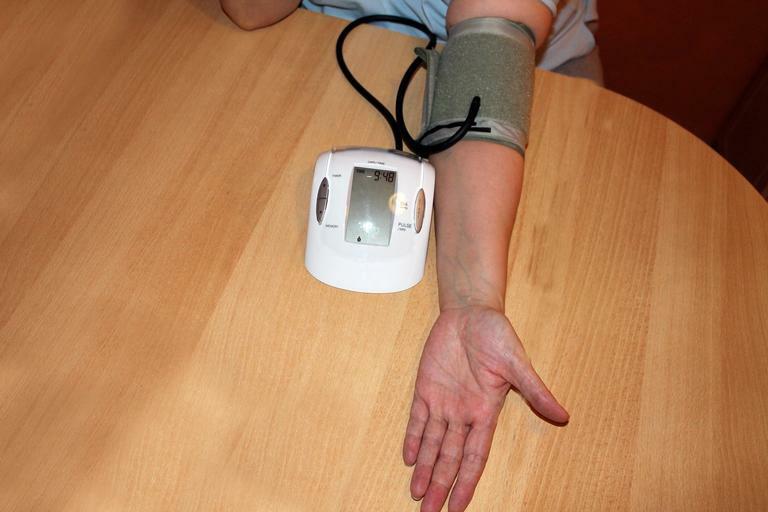 In the majority of people with high blood pressure, the cause is unknown. However, there are lifestyles changes an individual can do to decrease their blood pressure. Essential high blood pressure arrives from a combination of genetic, environmental, and behavioral factors. It is a known fact that smoking contributes to heart disease and high blood pressure. There is also a link between heart disease and second-hand smoke. Tobacco smoking is a major cause of cardiovascular disease. Smoking kills approximately 150,000 deaths from heart disease and high blood pressure. Ten percent of worldwide deaths from heart disease can be linked to smoking. 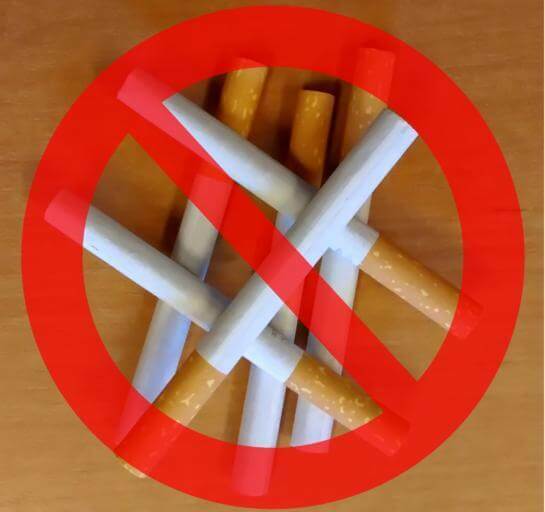 Cigarettes increase other cardiovascular risk factors such as elevated cholesterol and insulin resistance. Smoking is an independent risk factor for heart disease. Smoking also is related to other cardiovascular risk factors such as high blood pressure, diabetes, and elevated lipids. The risks of heart attack and death from cardiovascular disease are lower among former smokers than among continuing smokers in many studies, including those with data adjusted for levels of other risk factors. Therefore, it is never too late to stop smoking. Even after one day of not smoking, your lungs will start to heal. Exercise alone has been associated with moderate decreases in blood pressure. Sometimes, high blood pressure medications are ineffective, or they have too many side effects. There has been an increased interest in non-medication remedies. It has been proven that daily exercise will moderately decrease high blood pressure. Elevated cholesterol has been directly linked to heart disease and high blood pressure. Elevated cholesterol causes the opening of the blood vessels to become narrow. When this happens, it is difficult for the blood to travel throughout the rest of the body. This resistance causes high blood pressure. Obesity is associated with increased blood flow, vasodilatation, cardiac output, and hypertension. During obesity for unknown reasons, the kidneys retain more sodium and this also leads to high blood pressure. Considerable evidence suggests that obesity hypertension is associated with an increased risk of renal insufficiency. Click here to find out your BMI -Body Mass Index. Obesity, a global health problem, has been identified as the most important risk factor for hypertension and diabetes. Diabetes and hypertension frequently occur together. Obesity, inflammation, oxidative stress, and insulin resistance are thought to be the common pathways. Persistent untreated high blood pressure can cause organ damage including cardiovascular diseases. There are a variety of medications that are used effectively to control high blood pressure. However, many of these medications have side effects. There are many ways to decrease your blood pressure. People should always change their lifestyle before they try medications. Medications should always be the last resort. However, not everyone wants to change their lifestyle habits. The reasons could be related to time restraints or health reasons. The most common side effect is a dry non-productive cough. Another common side effect is angioedema. Angioedema mainly affects African Americans. The major side effects are dizziness, fatigue, joint pain, and muscle pain. The potassium levels should also be monitored carefully. These medications control irregular heartbeats and maintain a normal heartbeat. The side effects of these drugs can be rough for some people. For example, Amiodarone can cause severe lung problems. Some other side effects are palpitations, low heart rate, chest pain, dizzy, lightheaded, nausea, vomiting. These medications make your blood thinner, which means you are unlikely to get blood clots. Blood clots cause strokes and heart attacks. Some of the older blood thinners like coumadin requires people to limit their Vitamin K. The newer drugs like Eliquis and Xarelto do not require you to avoid Vitamin K. Other side effects are severe fatigue, joint pain, bleeding, bruising, and stomach upset. People with mitral valve surgery should not take Eliquis or Xarelto. Special precautions are made with people having spine procedures and who are on Xarelto and Eliquis. These medications are used to decrease blood pressure. The side effects of this class of drugs are dizziness, lightheaded, too low blood pressure, too low heart rate, too high heart rate, and stomach upset. This class of medications are used to treat high blood pressure, congestive heart failure, and left ventricle disorders. Beta blockers can cause extreme fatigue, low blood pressure, low heart rate. Dizziness, weakness, drowsiness, dry mouth, worsening of congestive heart failure. Beta blockers should always be weaned. One should never stop beta blockers cold turkey. These drugs are used to treat high blood pressure, coronary artery spasms, and angina. The main side effect of calcium channel blockers is that they cause swelling to the legs and feet. increased blood pressure.Diuretics can deplete nutrients from your body such as magnesium, potassium, B vitamins, and sodium. These nutrients are vital for the heart to function.These nutrients must be replaced. Statins are infamous for causing severe muscle pain and joint pain. Statins can also cause liver problems. Statins deplete Coq10 in your body. Coq10 is an enzyme that your heart needs. If you have high blood pressure, your circulatory system has already been under stress. When you start taking high blood pressure medications, you will feel weak and “not right’ because your body has adapted to the high blood pressure. The side effects come from the adjustment of the circulatory system by the body. One way to limit the side effects is to start out with a low dose of the medication. The dose should be adjusted every 2-3 weeks until the desired blood pressure is reached. The main thing to remember is that one you start taking a medication for high blood pressure, it is important to not stop taking the medication unless you see a doctor. Different medications will work for different people. There are many factors that come into play. The doctor will start you on certain medications depending on if you have heart disease, congestive heart failure, your ethnicity, your age, etc. Some people only have to take one medication to control their high blood pressure. Others have to take multiple medications to get an acceptable blood pressure. The effectiveness of high blood pressure medications can only be assessed effectively if the person takes it as prescribed. Hypertension is a common problem facing many Americans today, with two million new cases being diagnosed each year. Although billions of dollars are spent annually in the United States for the treatment and detection of cardiovascular disease, current treatments have done little to reduce the number of patients with hypertension. Natural medicine offers an effective way to decrease the number of people with high blood pressure. Research has shown that natural medicine can be successful in reducing high blood pressure including diet, exercise, stress management, supplements, and herbs. A healthy diet plays a big role in the prevention of high blood pressure. The main minerals involved in the regulation of blood pressure are potassium and magnesium. In fact, sometimes increasing your dietary intact of potassium will bring your blood pressure down to acceptable levels. Magnesium is known as the “heart mineral”. There has been a plethora of research studies that adequate magnesium levels will decrease the blood pressure. 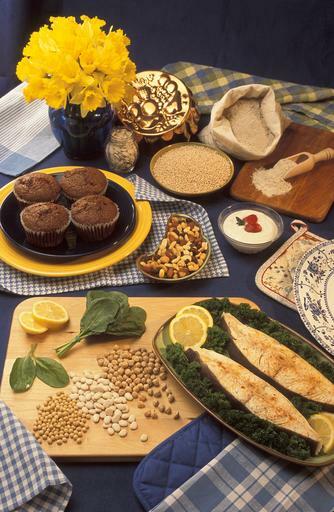 It is estimated that 75% of Americans are deficient in magnesium. There are many reasons for magnesium deficiency. The Magnesium taurate made by Cardiovascular Research is especially good in reducing high blood pressure. Cardiovascular research magnesium taurate 180 caps is a scientifically-designed amino acid mineral complex which ensures maximal bioavailability of the essential macromineral, magnesium. Magnesium taurate is also known to help with palpitations, irregular heartbeats, and chest pain. Taurine is an amino acid that has been shown to have beneficial actions in congestive heart failure, high blood pressure, ischemic heart disease, and cardiomyopathy. Hypertension, also known as high or raised blood pressure, is a condition in which the blood vessels have persistently raised pressure. The higher the pressure in blood vessels the harder the heart has to work in order to pump blood. If left uncontrolled, hypertension can lead to a heart attack, an enlargement of the heart and eventually heart failure. leak out into the brain. This can cause a stroke. Hypertension can also lead to kidney failure, blindness, rupture of blood vessels and cognitive impairment. By now, you should have a complete understanding of the cause of high blood pressure and its causes. 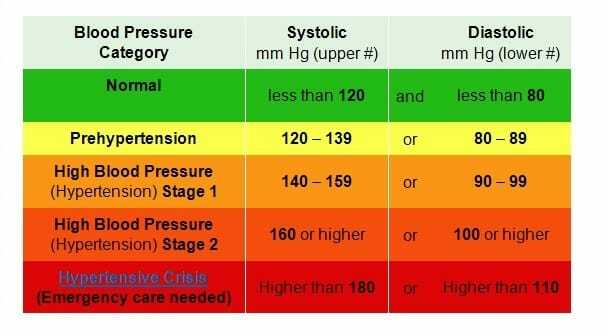 Untreated high blood pressure s dangerous. The single most important thing you can do to know if you have high blood pressure is to monitor your blood pressure at least monthly using a good blood pressure monitor such as the Omron monitor.